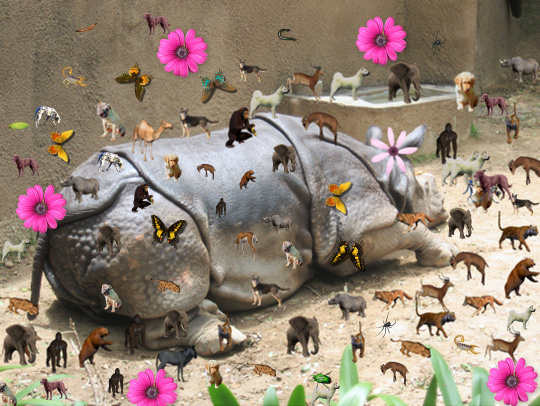 On a recent trip to the Los Angeles Zoo, T and I saw an amazing rhino. We hoped he was happy in there. I was jealous of his nap. You are currently browsing the BlogMa (PB Rippey) blog archives for May, 2008.